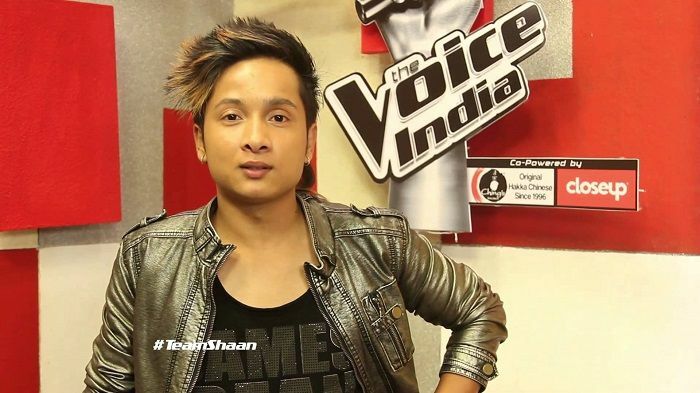 Shaan emerged as the winner by beating Himesh Reshammiya, Mika Singh and Sunidhi Chauhan as his team member Pawandeep Rajan won the reality show 'The Voice India'. The &TV show is a version of the internationally-acclaimed singing reality show, 'The Voice'. Overwhelmed by his win, Pawandeep said, " 'The Voice India' is a huge platform and I feel overjoyed by this win. I feel extremely humbled with all the love and appreciation received from the audience across the country. "I would like to thank coach Shaan, who thought I was good enough to make the cut and mentored me wholeheartedly. The show brought together the best talent and, quite honestly, with this kind of a platform, I am sure everyone has gone back only as a winner." Pawandeep received the grand prize money of Rs 50 lakh from &TV, a Maruti Alto K10 and a deal to record his first single with music label Universal. Proud of Pawandeep's win, his coach said the aspiring singer had a fantastic growth on the show. "Pawandeep has grown exponentially through the show right from the Blind Auditions to the Battle, The Live round and made it to the top 4 in the finale. It was our job to pick the best and mentor them only for the audience to pick their favorite voice. I am proud of Pawandeep for winning this title and I wish him all the very best for a melodious future." "We are extremely proud to be a part of the first edition of &TV's 'The Voice India'. The show has in the true sense raised the bar in the singing reality show genre and now I am looking forward to the next season," said Shaan. The finale was a musical spectacle as the young generation of voices like Kanika Kapoor, Neeti Mohan, Akriti Kakar, Ash King, Siddharth Mahadevan set the stage on fire with some high -voltage performances. Comedian Kapil Sharma took the stage with equal zest and enthusiasm, adding humour along with his Kis Kisko Pyaar Karu co-star Elli Avram and director duoAbbas-Mastan. The grand finale also witnessed electrifying performances by the?four coaches?apart from special performances by other top singers from the show. With an initial 102 singers, the show went from blind auditions to the battle rounds, live round and finally the grand finale over the course of three months.